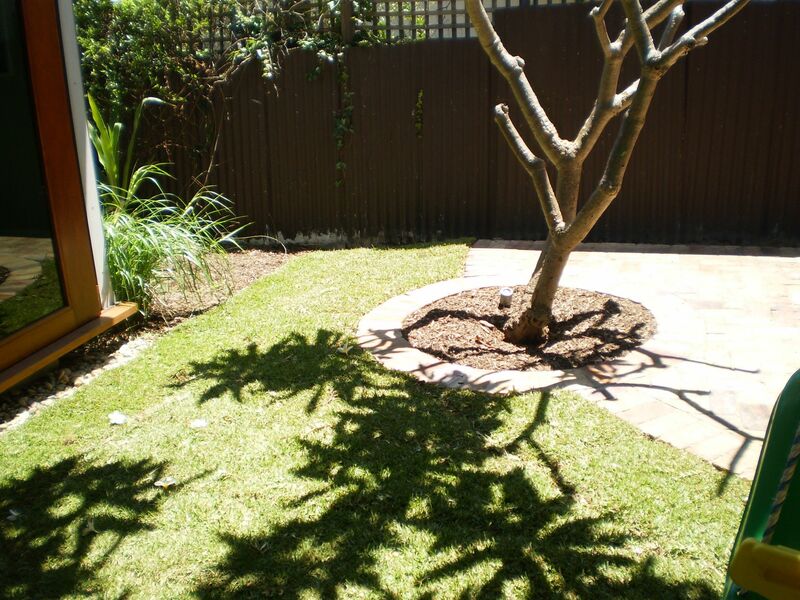 Naturalia offers a complete landscape service from design to construction and maintenance, with integrity and innovation. 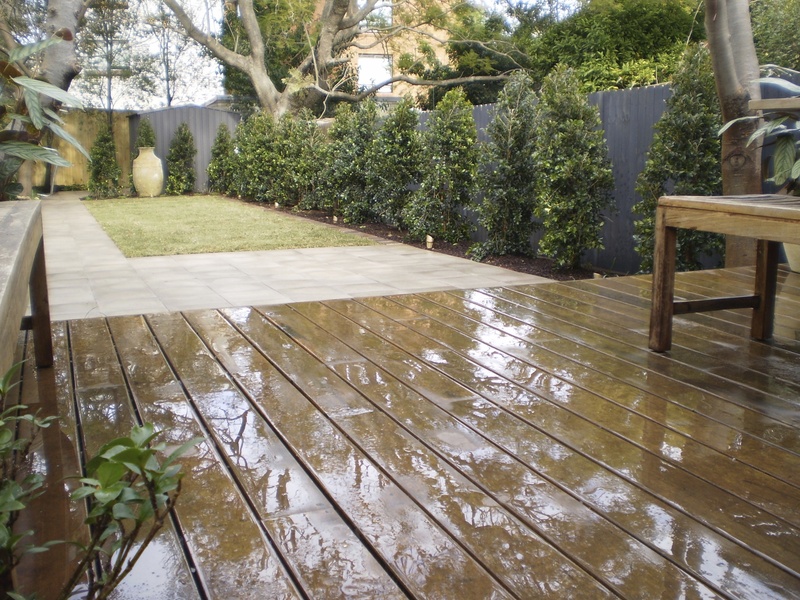 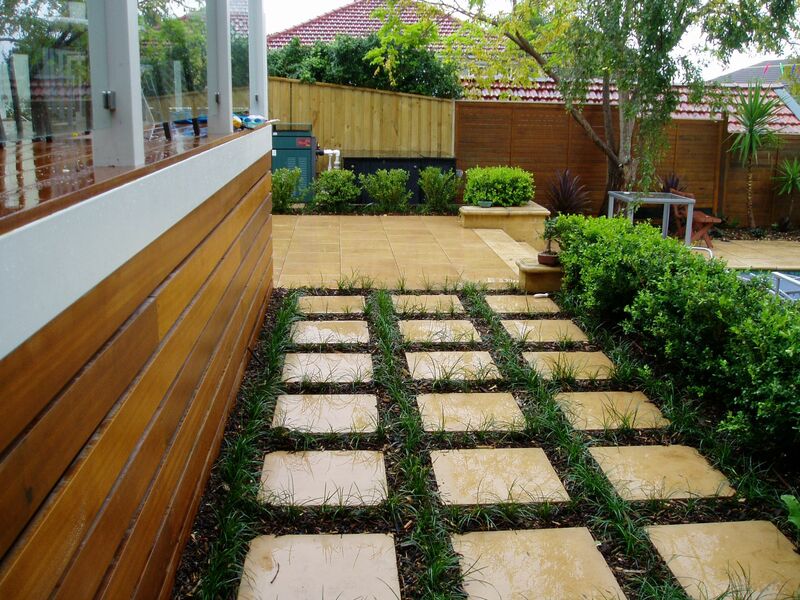 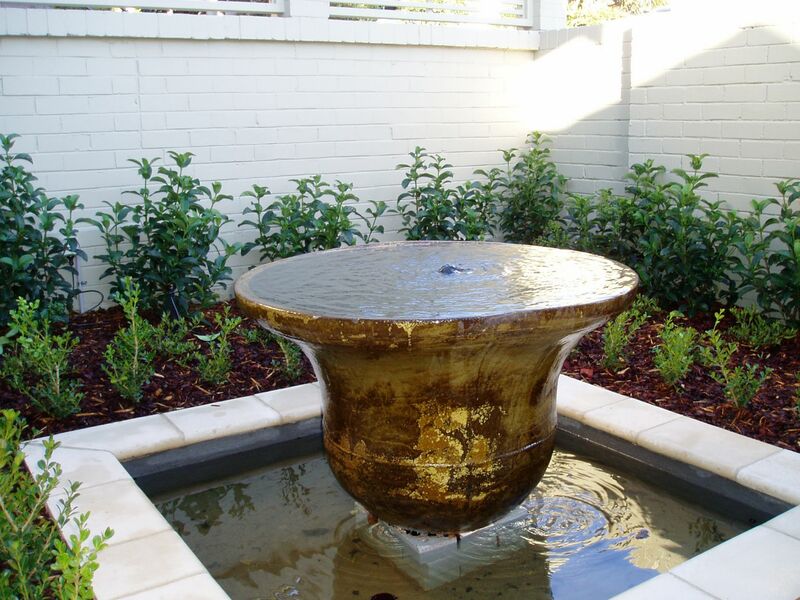 Naturalia was established in 2000 by Chris Bird, a horticulturist with over 25 year’s experience in the Landscaping industry in Australia and overseas. 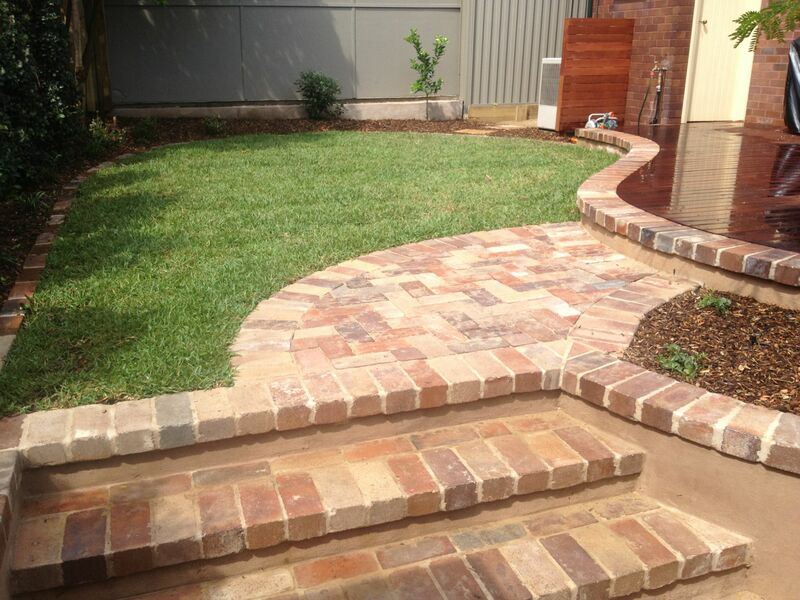 Based in Sydney’s Inner West, Naturalia services the greater Sydney region with a commitment to quality and customer satisfaction. 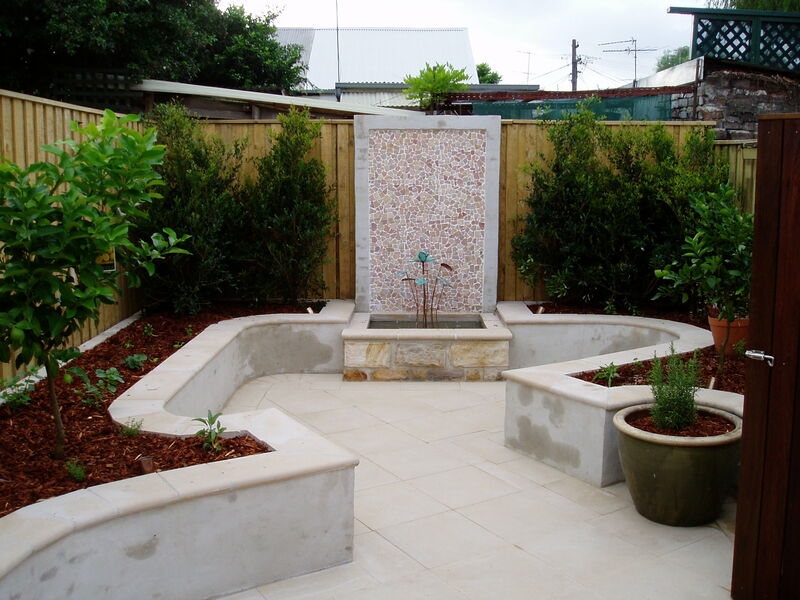 As the name suggests Naturalia has a strong sense of the natural environment of Australia and the way that we as humans live in our environment. 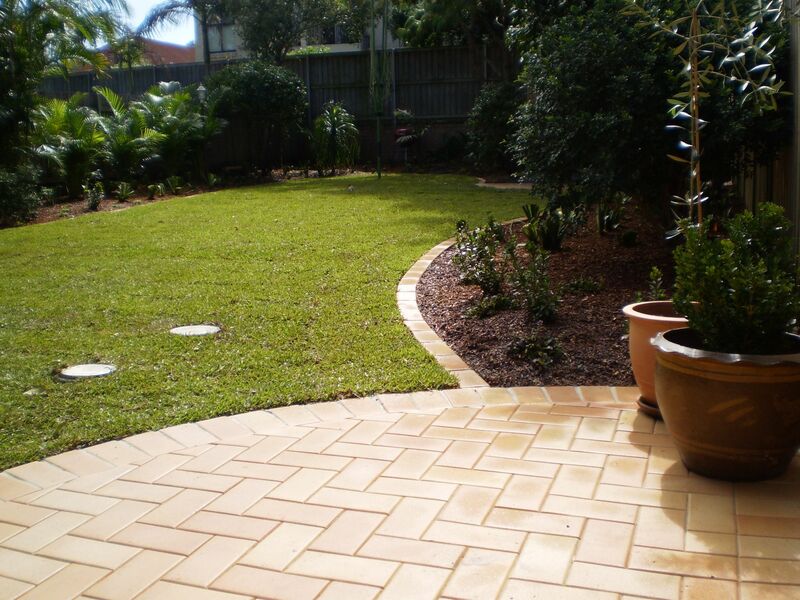 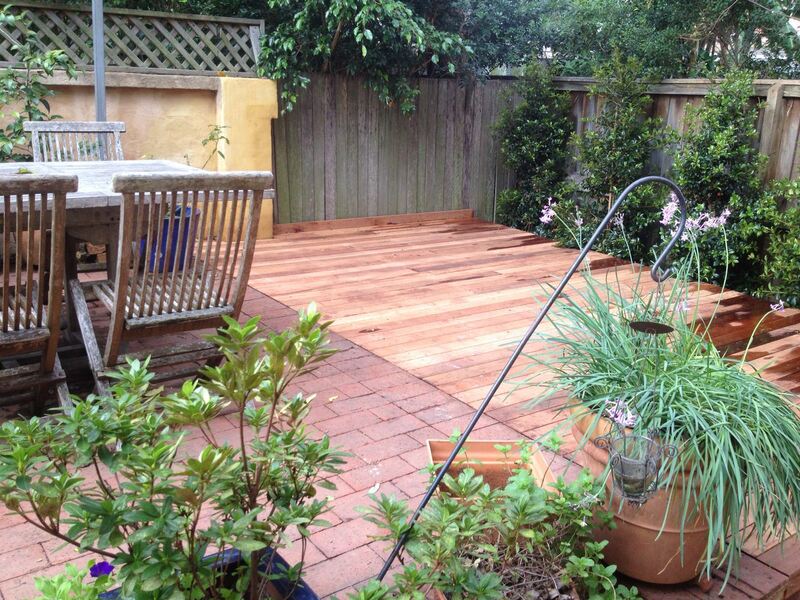 Our generous climate in the Sydney region provides us with the opportunity to create gardens inspired by cultures from around the world with a uniquely Australian style. 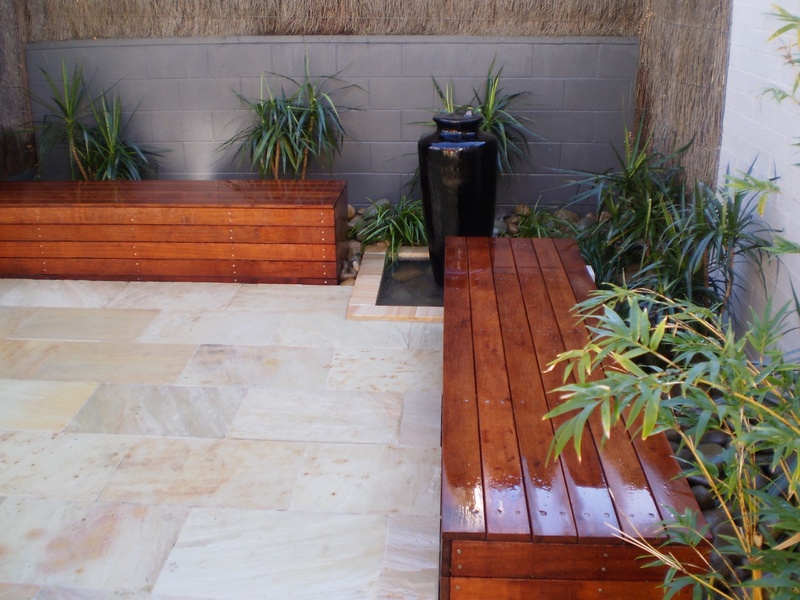 At Naturalia we try to minimize the impact of our work on the environment, through recycling waste material where possible, using non-invasive plant material and minimal use of pesticides and herbicides.